Focus on properties that yield a high return on investment or areas that are consistently popular. The new year has only just begun, yet it is projected to be Airbnb’s biggest year based on the company’s booking data for the first half of 2018. At the end of the year, Airbnb released travel trends that you can use to your advantage when it comes to investing. Two of the most-booked market areas are both in Japan: Tokyo (first) and Osaka (third). 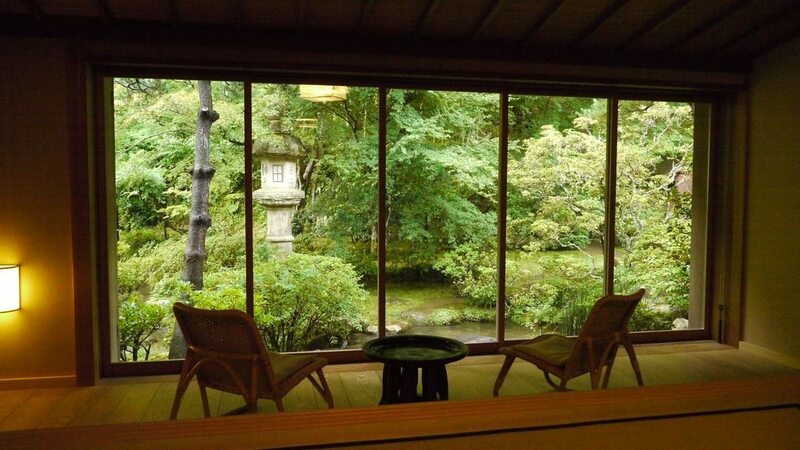 The popularity of these two cities coincides with a growing demand for ryokans, a traditional Japanese inn. Bookings for ryokans have increased by 600 percent this year. The remainder of the top 10 most-booked cities is filled with unsurprising hot spots: Paris, New York City, London, Rome, Orlando, Miami, Sydney and Lisbon, in that order. Logically, many of these destinations are home to the most-frequently booked “experiences” on Airbnb. For example, the most-booked experience is “Lisbon’s Best Flavors.” It’s a three-and-a-half hour experience through which travelers taste 14 of Lisbon’s culinary specialties and learn about the city. A common thread among the most-booked cities is the price of acquiring homes within the market area. It’s difficult to find a property below market value within the area that tourists are interested in. Nevertheless, demand for Airbnb properties is booming tremendously in other locations as well. Most notably, bookings have increased by over 2,175 percent in Gangneung, Korea. However, that doesn’t necessarily mean you should start buying property there. Gangneung is the no. 1 tourist destination city in Korea, but that wouldn’t necessarily cause travel to drastically increase from one year to the next. While basing your investments on increased demand for the market area seems like a wise idea, it is important to remember that current events play a huge role. For instance, the Gangneung Hockey Centre is one of the venues of the 2018 Winter Games. Some tourism will increase and then die off after the games. So instead, you should focus on which market areas yield the highest return on investment. An iProperty Management study of the top 100 cities for “rentrepreneurs” in 2018 pinpointed the United States cities with the highest return on investment for vacation rentals. Properties in Florida have the highest return on investment in the country. Interestingly, two of the three United States cities on the top-booked Airbnb market areas list are in Florida (Miami and Orlando), and they also on the list of cities with the highest return on investment. Bookings have increased by over 200 percent in several cities, according to the Airbnb trends report. For example, in Columbus, Ohio bookings have increased by 254 percent for 2018. Additionally, properties in Columbus yield a 28 percent return on investment per year. The demand for nature lodges has increased 700 percent this year. Travelers in North America are increasingly booking properties, such as nature lodges, that are close to national parks, mountains and other outdoor activities. For example, bookings in Whitefish, Montana, have spiked by 242 percent. Whitefish is a resort town in the Rocky Mountains. Bookings for RVs (up 133 percent) and yurts (up 155 percent) are also on the rise. 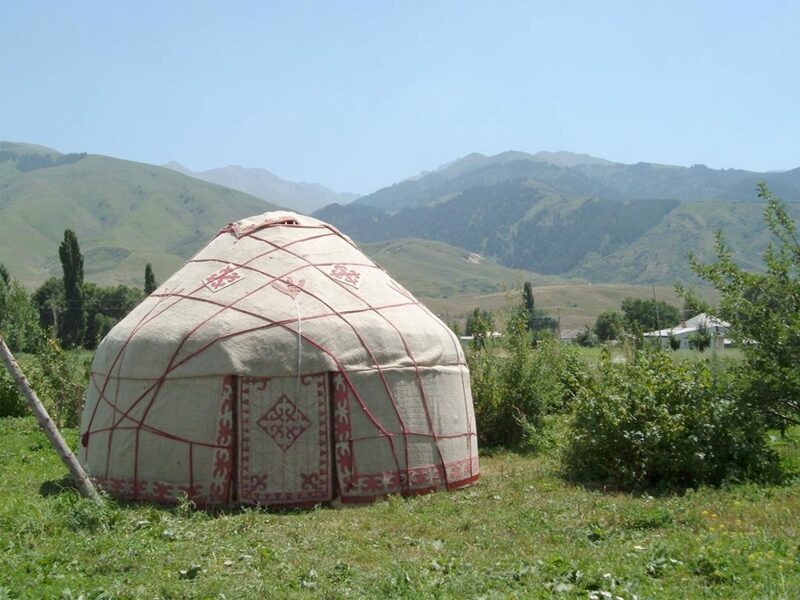 Yurts are semi-permanent round tents. Their architecture comes from Asian origins; however, today, people around the globe use yurts. For example, North American national parks have begun using them to accommodate campers. In South America, many beach towns in Brazil have doubled their bookings this year. Surprisingly, the well-known hot spots of Rio and Sao Paulo have not received the same boosts. However, just like in Korea, those statistics can’t be completely taken at face value due to current events. Travelers interested in visiting those cities would have likely visited during the Rio 2016 Summer Olympics, so it’s predictable that tourism would lull in comparison throughout the following years. In Europe, cities near beaches and ancient ruins have seen the greatest spikes, particularly those in Mediterranean enclaves. And, in Asia, cities near waterfronts and old architecture have seen the greatest booms. In sum, 2018 appears to be a good year to use your investment properties for short-term rentals on Airbnb. However, given how quickly the investment industry is innovating and how rapidly these changes have occurred, be cautious about purchasing property in one of the areas where bookings have spiked. Typically, if you dig a little deeper, you will find an impermanent reason for the sharp increase in demand. Focus on properties that yield a high return on investment or areas that are consistently popular. That way, you can have a greater chance of success.